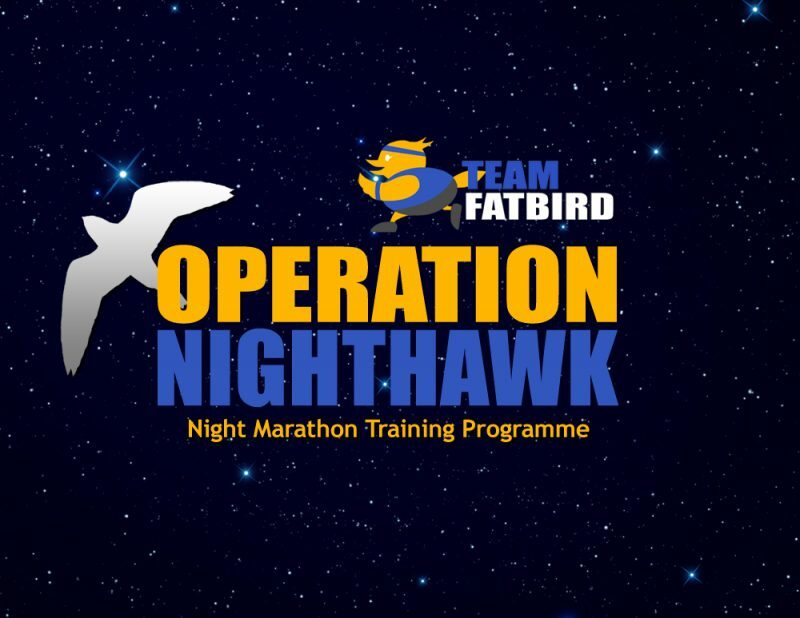 Operation NightHawk is a specially-designed 12-week FlightZONESTM Marathon training program to prepare runners for the Sundown Marathon. The training is also geared towards preparations for other international marathons happening in the months of April through June. Training will commence on 16 March 2019 for successful applicants.